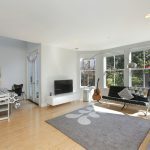 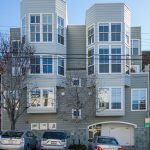 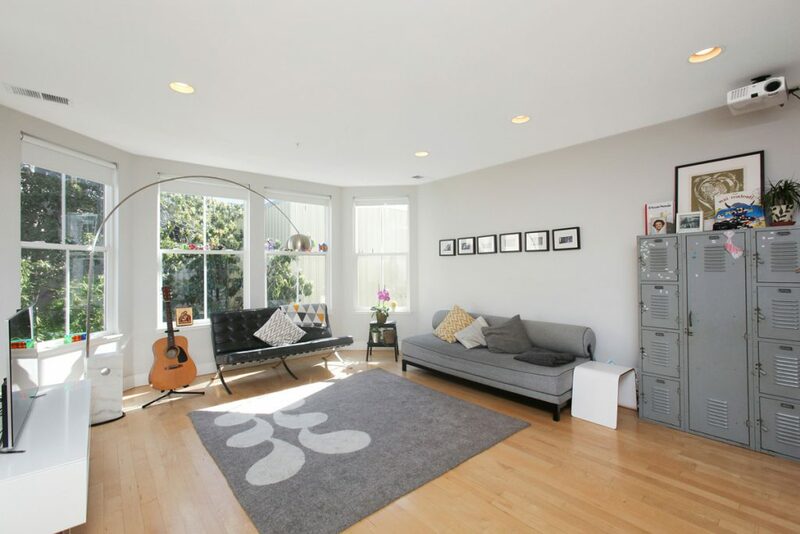 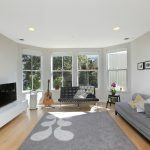 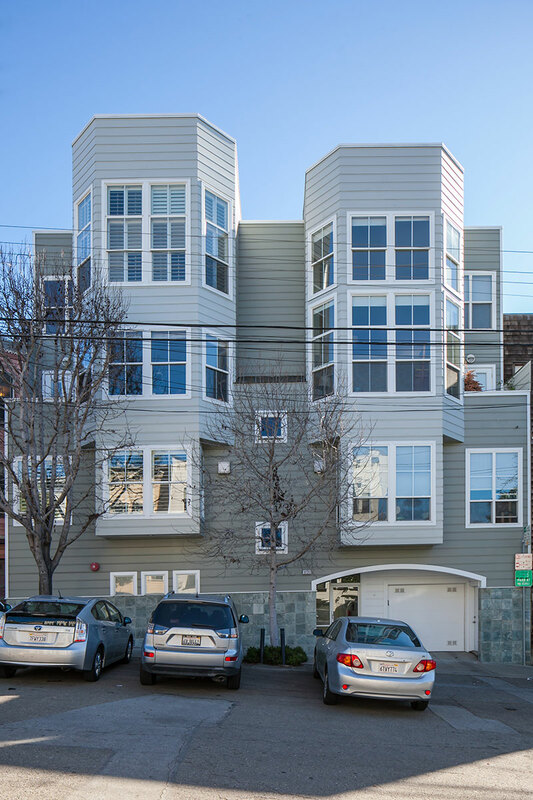 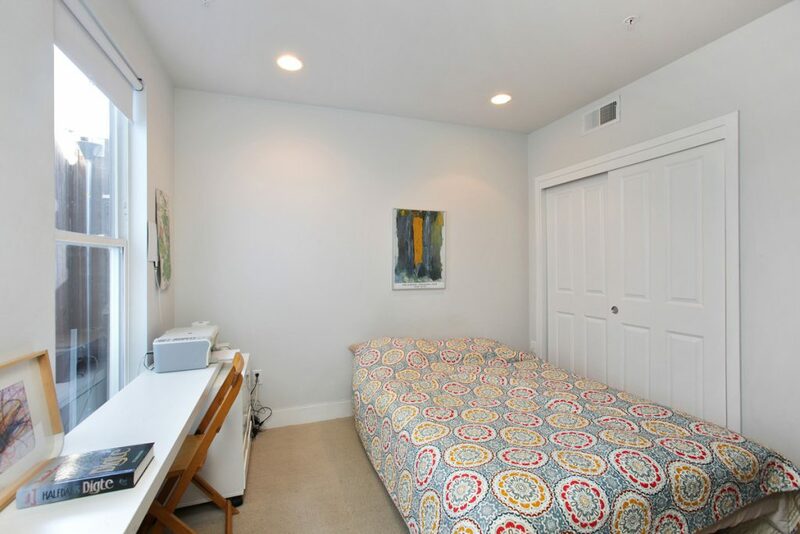 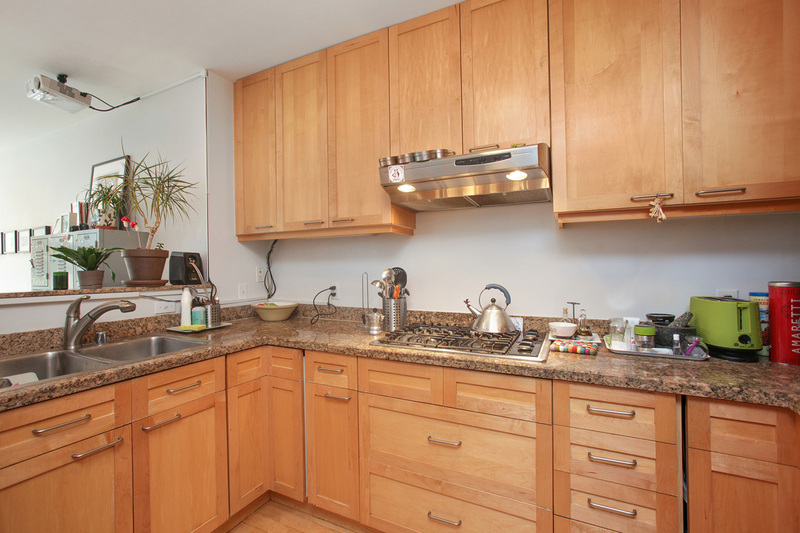 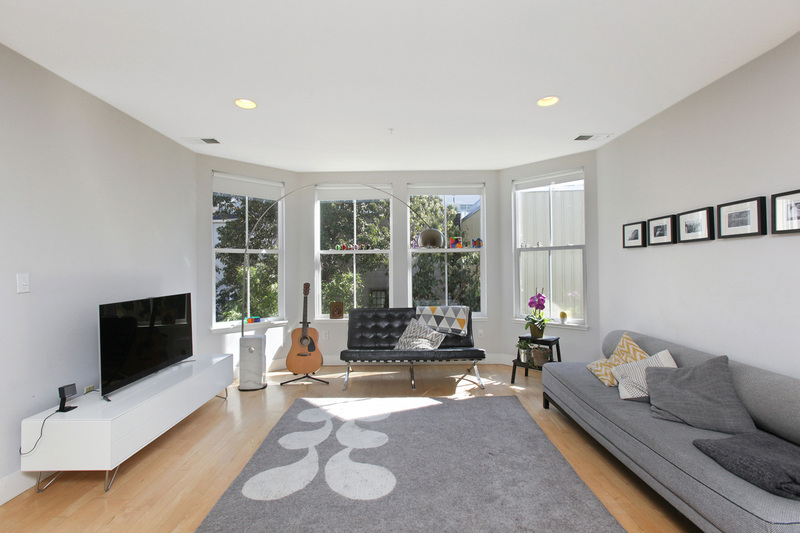 This Dogpatch, San Francisco apartment is in an awesome location in a hot neighborhood! 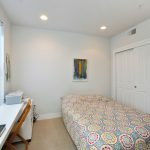 Right around the corner from trendy shops and restaurants. 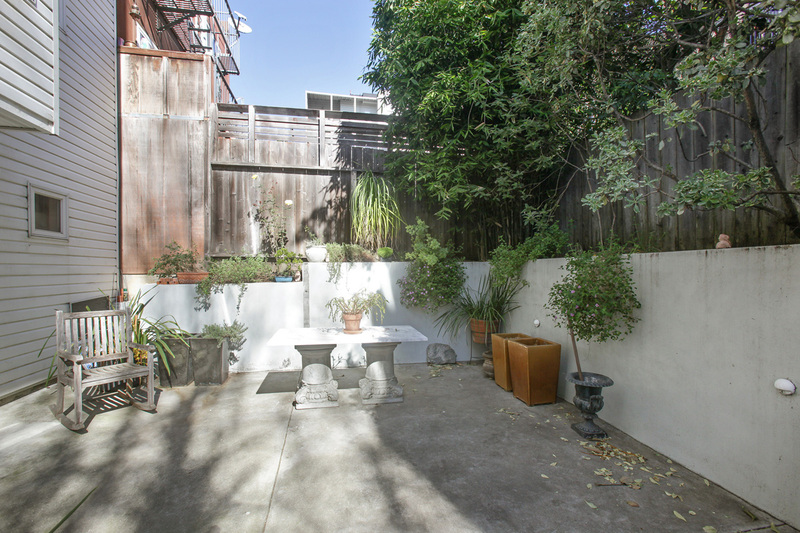 Residence 6 at 1121 Tennessee is located in the back of the building in a quiet location. 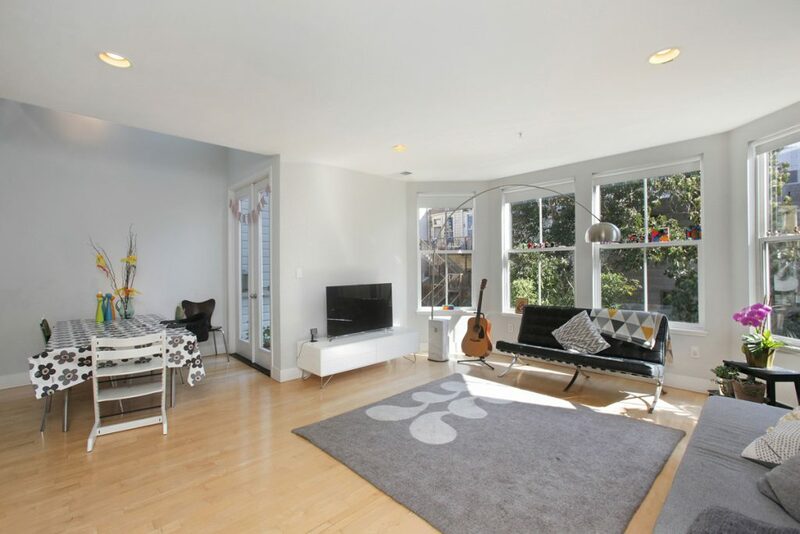 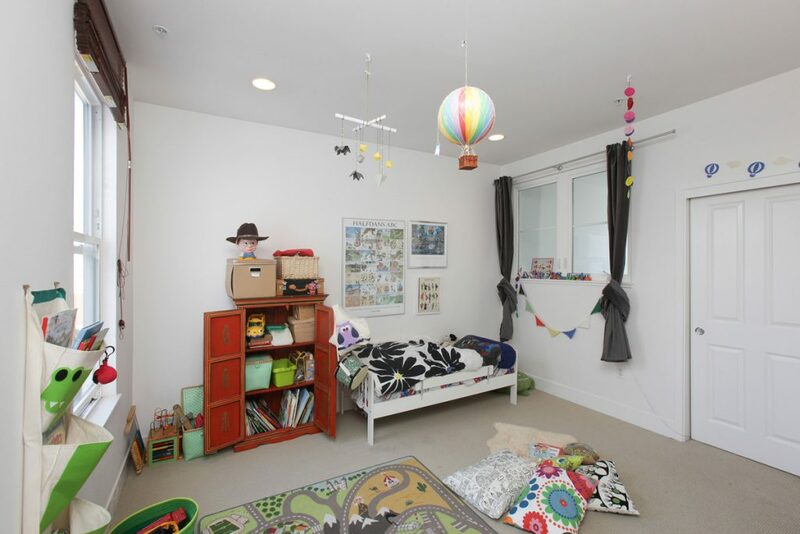 This sunny, top floor, 3 bedroom, 2.5 bath residence has large spaces on 2 levels. There’s an exclusive use balcony off the dining area. 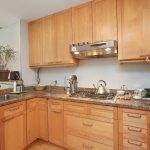 The kitchen is open to the entertaining areas and is finished with Belvedere granite counters, gas cooking and newer stainless appliances. 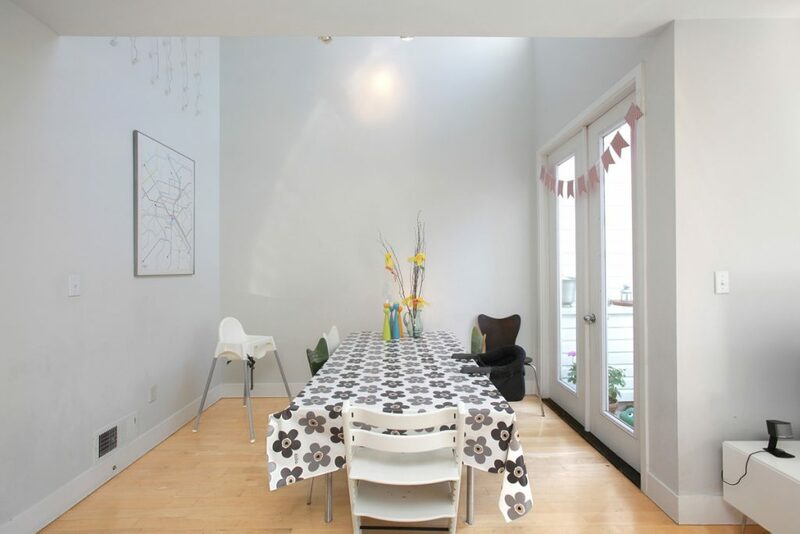 There’s maple hardwood flooring in the entertaining spaces. 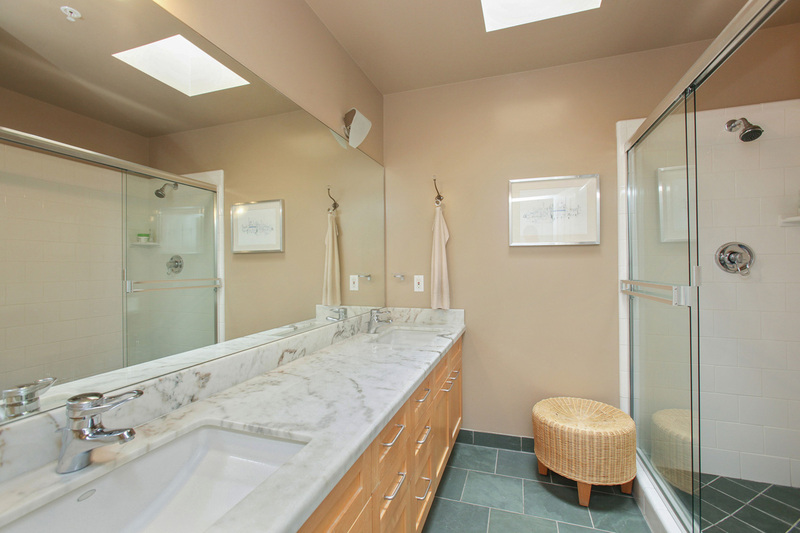 The bathrooms are finished with slate tile floors and marble counters. 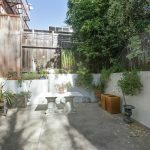 1 car parking and additional storage is included. 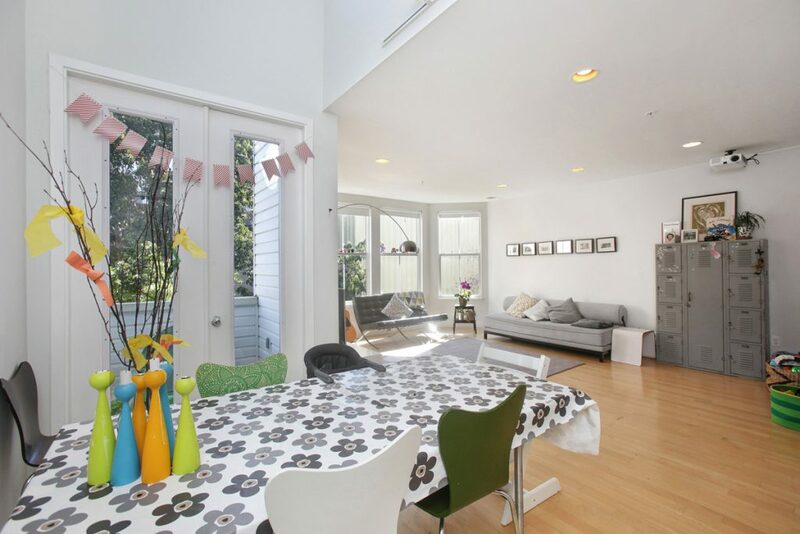 Enjoy easy access to freeways, CalTrain and the 3rd St.Light Rail system. Live at this Dogpatch, San Francisco apartment – the place to be!